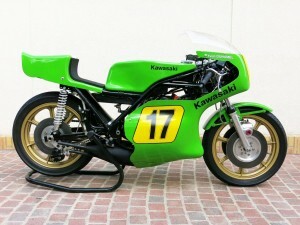 Prior to Dave Simmonds’ World Championship in the 125cc class in 1969, Kawasaki had made little impact on the international Grand Prix scene. 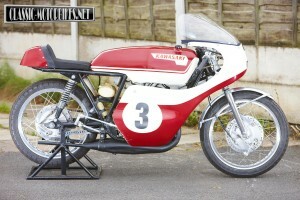 The Kawasaki twin had one of the longest gestation periods of any post war race machine. There are lots of occasions throughout history when the wrong guy is credited with a break through or important event. Certainly while researching this article my recollections of events where challenged constantly. 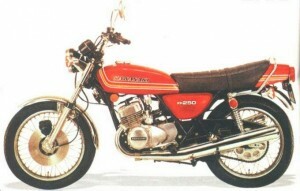 There are lots of references to the GPX 600, both in books and on the web but precious little about the bike that started it all, the GPZ 600. 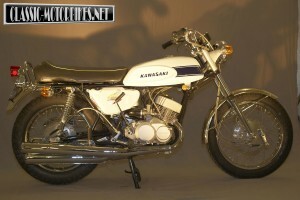 During the mid 60s Kawasaki led the world in two-stroke race technology, the pinnacle of this arguable being the 125cc KR-3 V four two stroke. 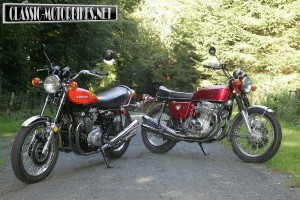 Kawasaki offered two smaller triples that followed the same general format established by the Mach III. History tells us that the first machine that we now know as a Superbike was the CB750 and if you look no further in the annals of time than that then all is well. Honda only got there by the skin of their teeth however, as lurking in the wings during the same period was Kawasaki’s much higher specification, 750cc four cylinder machine that unfortunately was being so rigorously developed and tested it missed the limelight by the merest of whiskers. If the arrival of the H1 triple had established Kawasaki as a manufacturer of performance motorcycles the H2 750cc triple confirmed it. The world of the Superbike is a fast moving one. The pace began to warm up around the late 60’s, gathering momentum throughout the following decade and really kicking in during the 80’s and early 90’s. 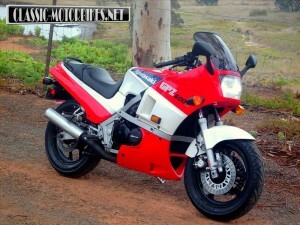 History tells us of quantum leaps around the launch of Honda’s Fireblade in 1992 and then again two years later with the Ducati 916. In reality these battles were being fought, albeit unwittingly, many years before. 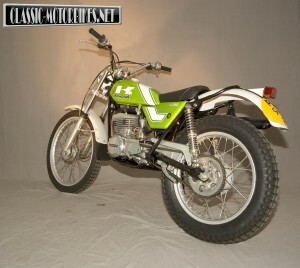 The bike that opened Kawasaki’s account in the madness stakes, the 500cc H1, is quite a rare find these days and even harder to drop of the important parts to complete a restoration. Kawasaki Triples club treasurer Keith Philpott, a 49 year old systems engineer for Xerox, is a confirmed fan of three pot motorcycles although his own biking career began on the Suzuki variety with a brace of GT380’s passing through his hands in the seventies, he claims he couldn’t afford a Kawasaki back then as they were the most expensive of the four Japanese brands at the time. 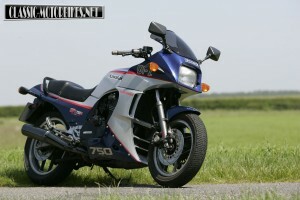 Richard Young took possession of the KT250 as a well-used and abused yet complete, competition machine in 1998. 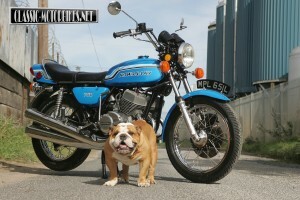 It was languishing in a mates garage and he knew very little about the type along with possessing little or no interest in trials riding although having long been a lover of the Kawasaki brand this seemed like a perfectly good idea to take on and restore.